If you are in New York City for Mother’s Day, take advantage of this awesome deal for a Full Latin Dinner, Live Latin Jazz Quintet and Roses for all Ladies for only $25! This is a Mother’s Day Exclusive! 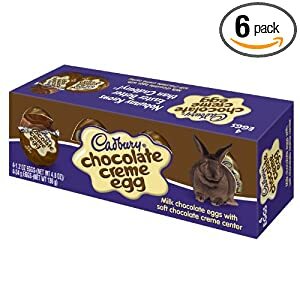 Amazon has a great deal just in time for Easter for a Pack of 6 Cadbury Easter Chocolate Creme Egg, 4-count for only $8.25 eligible for free shipping on total orders of over $25. 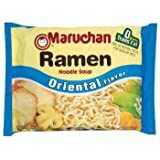 Amazon has a good deal for a 24 pack of Maruchan Ramen for only $4.49 when you sign up for subscribe and save. This is an exclusive deal! 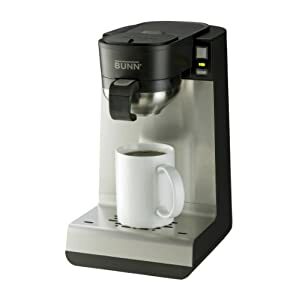 Amazon has a great deal for this BUNN MC MyCafe Single Serve Pod Brewer for only $65.31 w/ Free Shipping! 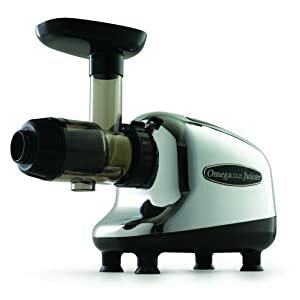 Amazon.com has a new deal on this Omega J8005 Nutrition Center Single-Gear Commercial Ma sticating Juicer, Chrome and Black for only $199.99 w/ Free Shipping! Save Up to 46% on Select Scharffen Berger Chocolate! 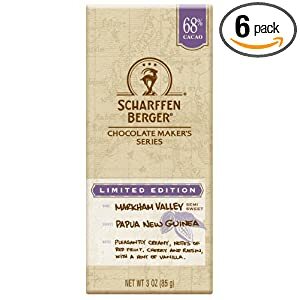 Amazon.com gives up to 46% on Select Scharffen Berger Chocolate! 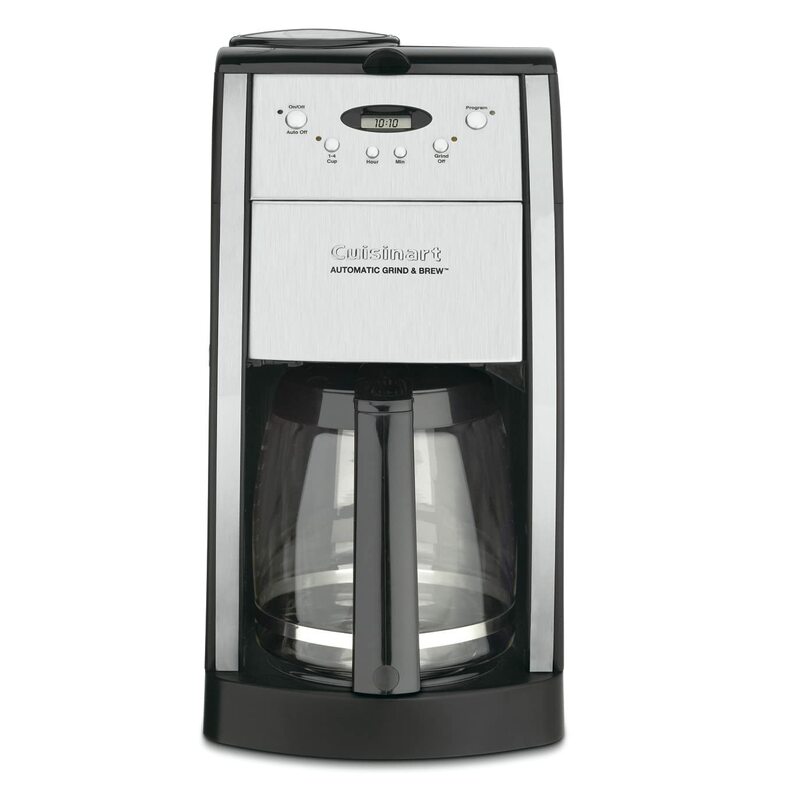 Amazon.com has a nice sale for this Cuisinart DGB-550BK Grind-and-Brew 12-Cup Automatic Coffeemaker, Black/Brushed Metal for only $49.99 w/ Free Shipping! 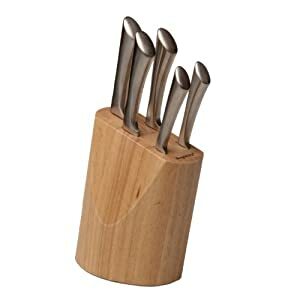 Amazon.com has a lightening deal for this Berghoff Twist 6-Piece Knife Block Set for only $79.99 w/ Free Shipping. Lowest on Google Products is $105.82. This deal ends at 1pm EST! 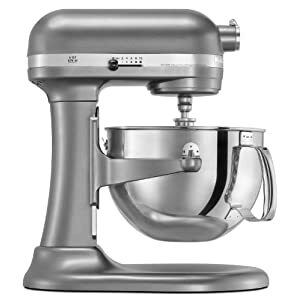 Amazon.com has a deal for this KitchenAid Professional 600 Series 6-Quart Stand Mixer for only $259 w/ Free Shipping! 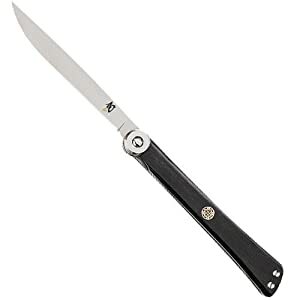 Amazon.com has a lightening deal for this Shun Higo Nokami Personal Folding Stainless-Steel Steak Knife for only $69.99 w/ Free Shipping! Lowest on Google Products is $100.00. Buy.com has a bargain on this The Black & Decker Slim Grip Electric Knife for only $12.50 w/ Free Shipping. 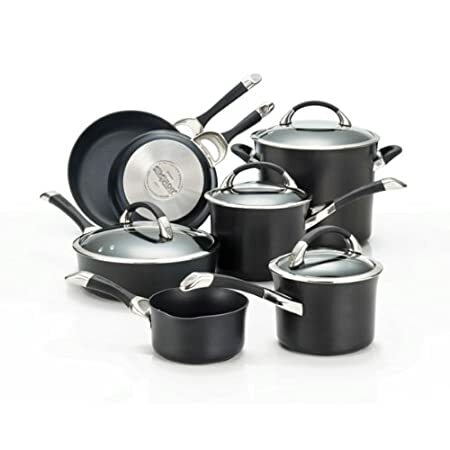 Walmart.com will have you cooking with this T-fal Basic Nonstick Easy Care 18-Piece Cookware Set for only $89.99 w/ Free Shipping. Walmart.com has a nice bargain on this GE 3-Crock Slow Cooker Buffet for only $34 w/ Free Shipping to store or Fedex location. Lowest on Google Products is $45.43…from eBay. They are back! Get 80% off Restaurant.com Gift Certificates when you use the coupon code RDCSALE during checkout. Walmart.com has a sweet daily deal on this Mainstays 16-Piece Stoneware Dinnerware Set, Assorted Colors for only $25 w/ $1.00 shipping! Walmart.com has a great doggy deal with this Waggin Train Dog Treats 3pk Value Bundle for only $12 w/ Free Shipping! These bags typically cost $10 for just one! 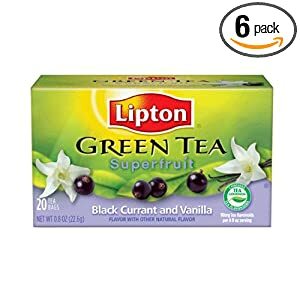 Amazon.com has 6-pack 20-count Lipton Green, Superfruit, Black Currant and Vanilla for $5.47 when you checkout with Subscribe & Save. Shipping is free! 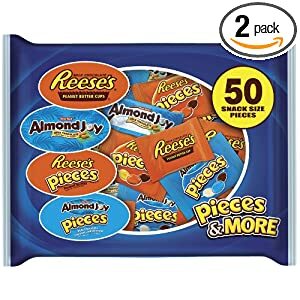 This is an exclusive deal from Amazon that won’t last long! Walmart.com has a thirst quenching deal on this Gatorade Powdered Sports Drink Bundle – Pick Two 51 oz Flavors for only $16.76 w/ Free Shipping. 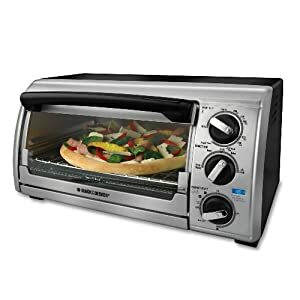 Amazon.com has a cool deal on this Black & Decker TRO480BS Toast-R-Oven 4-Slice Toaster Oven f or only $19.99 w/ Free Shipping is you spend $25! 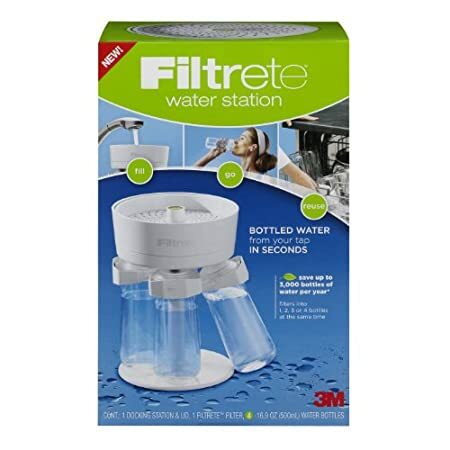 This is an exclusive offer from Amazon…so hurry! Buy.com has a great sale on this Cuisinart Chrome Duet Blender/Food Processor Refurbished for only $46.43 w/ Free Shipping. 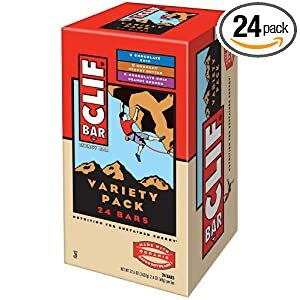 Walmart.com has a sweet sale on this Crystal Light Refreshing Drink Mix, Choice of 4 Flavors Makes 40+ Quarts for only $10 w/ $1 Shipping. Get 80% off Restaurant.com Gift Certificates when you use the coupon code EASTER during checkout. 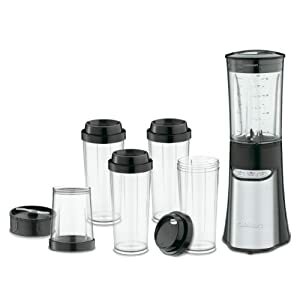 Amazon.com has this great deal for a Cuisinart CPB-300 SmartPower 15-Piece Compact Portable Blending/Chopping System for only $39.38 w/ Free Shipping after Mail-in Rebate! The rebate form is available here. Get 80% off Restaurant.com Gift Certificates when you use the coupon code STEAK during checkout. Walmart.com has a chilling deal for this Haier 2.7 cu. ft. Compact Refrigerator & Freezer, Black for only $89.99 w/ Free Shipping. 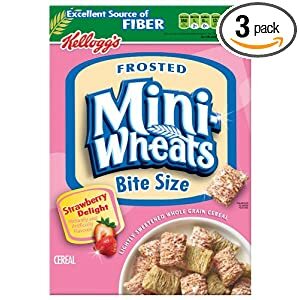 Walmart.com has a mouth-watering deal on this Quaker Heart Healthy Oatmeal Bundle- Choose 6 Flavors for only $14.99 w/ Free Shipping. This is an exclusive bundle from Walmart! Amazon.com has a deal that will heat up your soul. 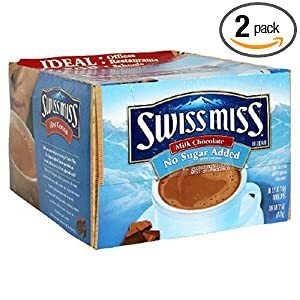 This Swiss Miss Hot Cocoa Mix, Milk Chocolate, No Sugar Added, 60-Count Envelopes (Pack of 2) is only $19.18 w/ Free Shipping if you spend $25. This is an exclusive web deal from Amazon. Coupon Alert!! Get 80% off Restaurant.com Gift Certificates! Get 80% off Restaurant.com Gift Certificates when you use the coupon code LOVE during checkout. 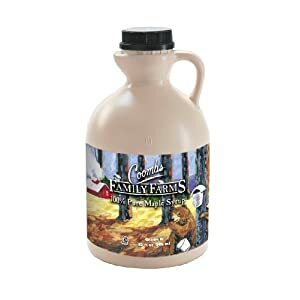 Amazon.com has a mouth-watering deal on this Coombs Family Farms 100% Pure Maple Syr up Premium Grade B, 32-Ounce Bear Jug for only $17.58 w/ Free Shipping if you spend $25. 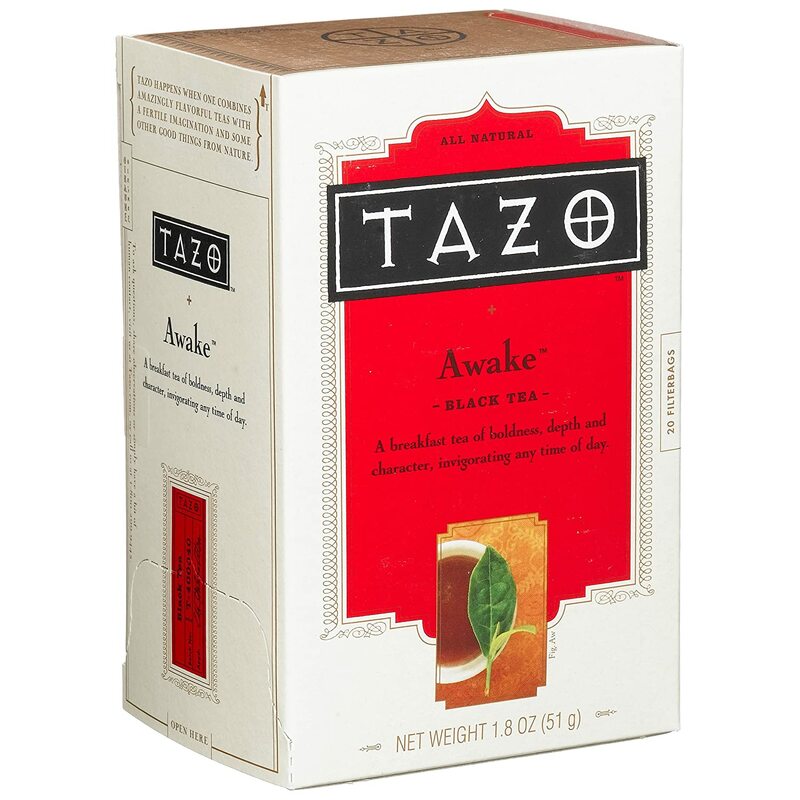 Amazon.com has another sweet sale on this Tazo Awake Black Tea, 20-Count Tea Bags (Pack of 6) for only $1 9.54 w/ Free Shipping if you spend $25. 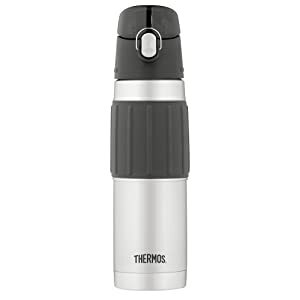 Lowest on Google Products is $23.99 + Shipping.